Travel is an amazing thing. Going places you are unfamiliar with forces you to rethink the way you see the world and keep an open mind. You’ll have to ask for help, try new foods and learn new things very quickly and you will be all the better for it. Finding places to travel to is a simple task, the world is your oyster, but perhaps you’re looking for something more? Maybe you want to see places that have defined culture, shaped countries and altered the way we interact with nature and see the world. 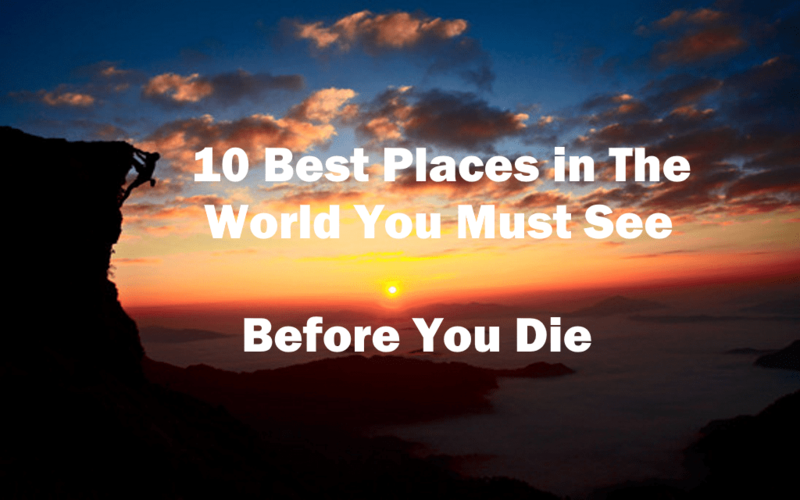 If so, read on to find the 10 best places in the world you must visit before you die. Paris may be the City of Lights and the City of Love, but it is also one of the most culturally rich cities that the human race can offer. Founded in the 3rd century BC, Paris became one of the largest cities in the world by the 12th century and a major trading centre. Located within the city are major art museums, iconic buildings and the roots of famous French cooking, music and cultural revolutions. 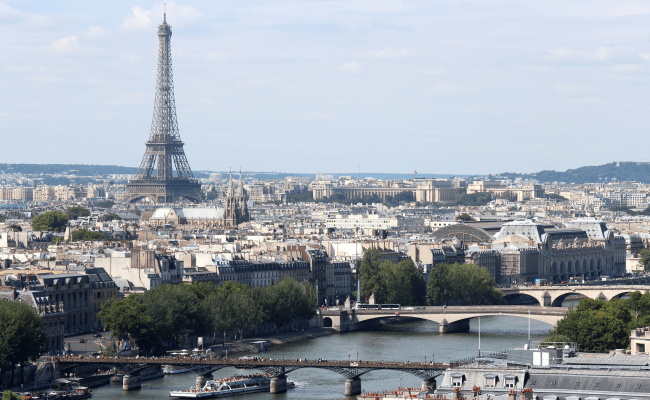 Paris, France is a memorable city to visit any time of the year but is often most highly praised in spring. It is also an easy location to access, since it is a major city and commerce location.